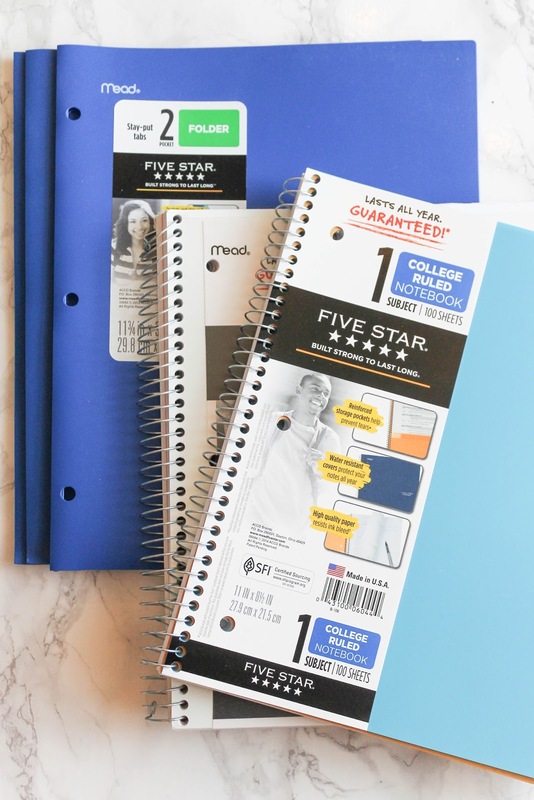 I think a lot of ladies can agree that shopping for school supplies is one of those things they look forward to most around this time of year. I'm actually pretty unexciting, and I tend to get the same things every single year. On the bright side, it makes the whole school supply shopping thing super easy. Except when I go to the Target Dollar section...then I'm in trouble. (Anyone else get sucked in by that section?) The items I'll be showing you below are some of my favorite must-have college school supplies - things that I use every day and can't imagine not having in my dorm room. I mostly take electronic notes in college now for the convenience of CTRL + F, but it's something about cute notebooks, y'all. I just have to have them. I love having them around if I have thoughts or ideas I need to jot down, especially for my daily passage readings. I don't use composition books all that often anymore, but I just couldn't pass up this gold + turquoise dotted one from Target. How cute is it?! 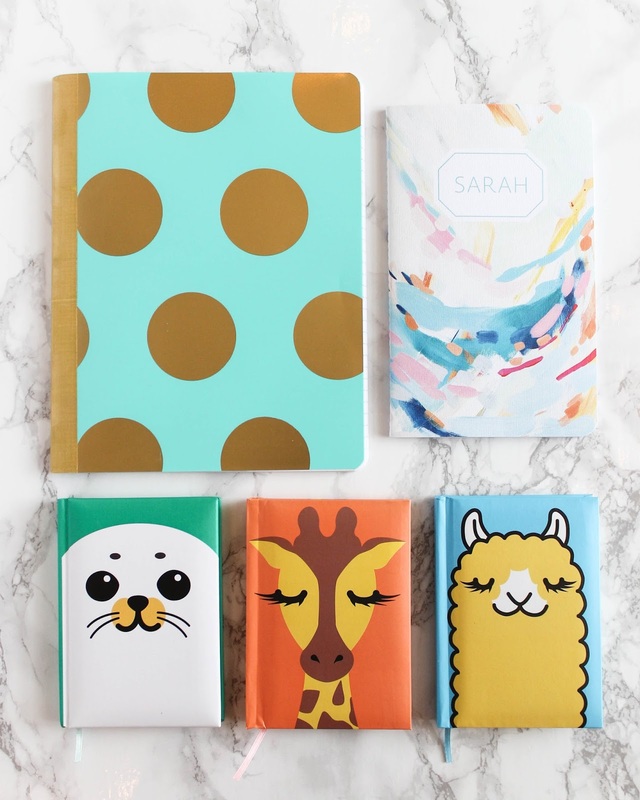 The adorable animal notebooks are from Japanese dollar store Daiso. And I also love my notebooks from May Designs - a local company started by Mica May in Austin, TX! Yeah, I'm one of those girls that obsesses over cute sticky tabs and notes. I like having a variety of colors, so I always have options for my planners, notebooks, and textbooks. 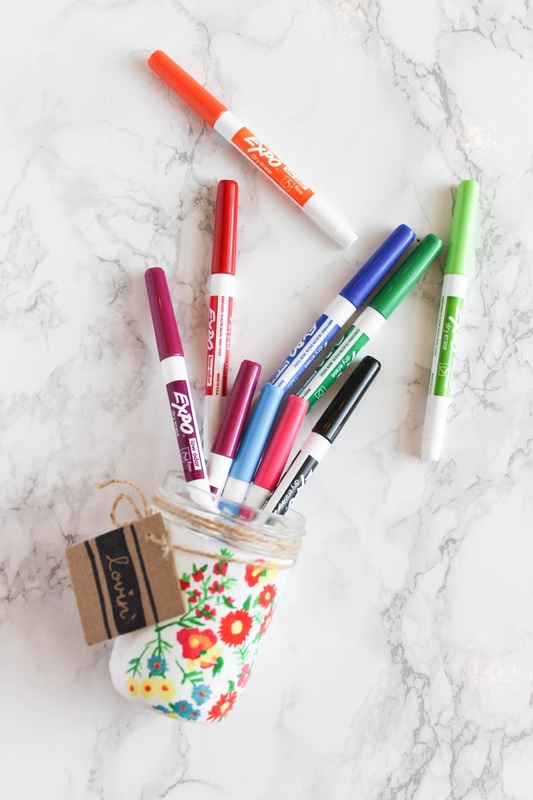 I love this set of page markers, because it conveniently folds up for easy access and storage in my backpack. 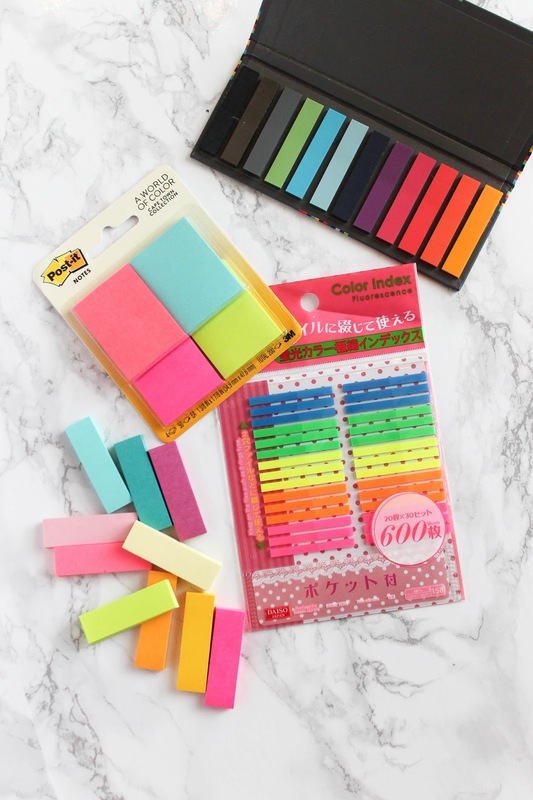 I also love how these Post-It page markers come in lots of colors and how these Post-It Capetown Collection sticky notes are perfect for writing notes in your textbooks without actually marking them up. Also, these mini tabs from Daiso were just too cute to pass up. I'm still old-school, and I like writing everything down. There's just this satisfaction of physically crossing things off your to-do list that doesn't compare to anything you can do on your phone or laptop! 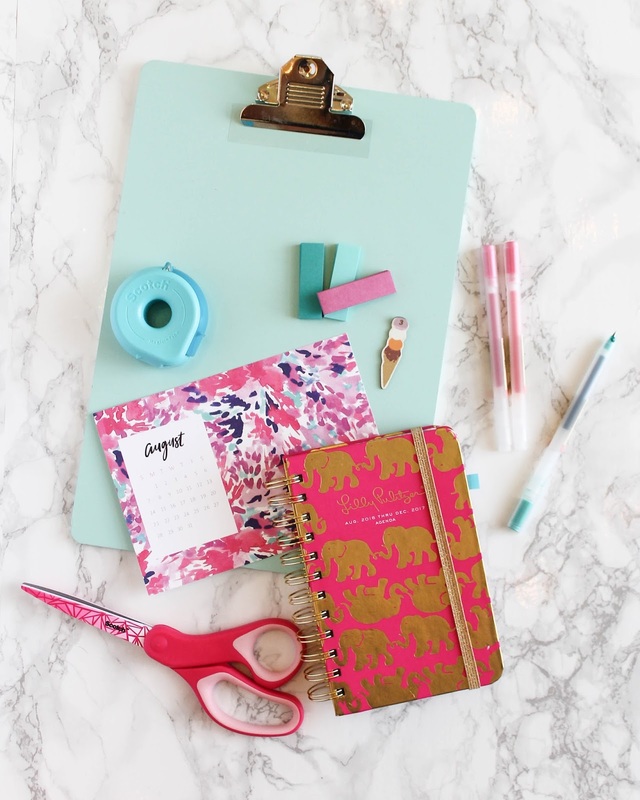 I've been loyal to the Lilly Pulitzer Small Agendas for a few years, because they're easy to carry around, and they're perfect for my small handwriting. The one I have here is the "Tusk in Sun" print, and I love how bright it is, so I can always see it in my backpack or purse. 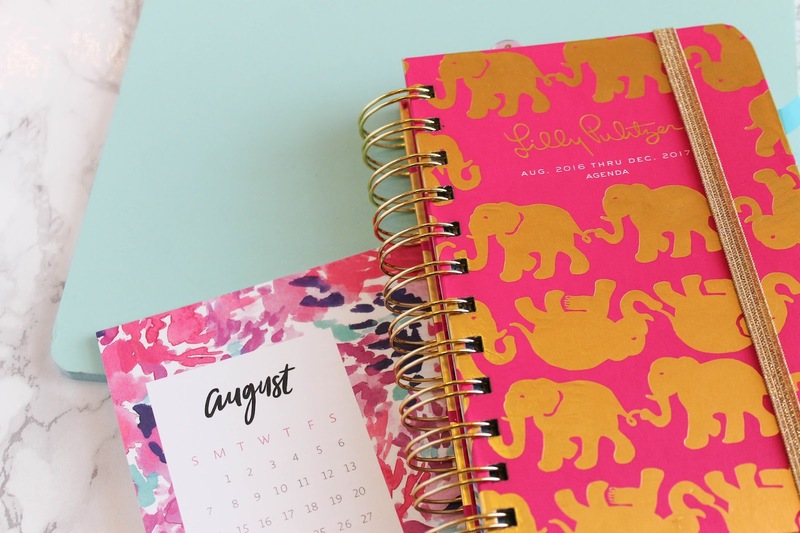 I'm open to trying new planners/agendas though, so let me know if you have one you love! I feel like a kid having these things around, but somehow I still always need a good pair scissors, roll of tape, and glue at my desk. I keep them in bright colors, so I can always spot them when I need them! I rarely use pencils in college now, because I am so used to having notes written with the smooth lines these MUJI 0.38 Pens give me. 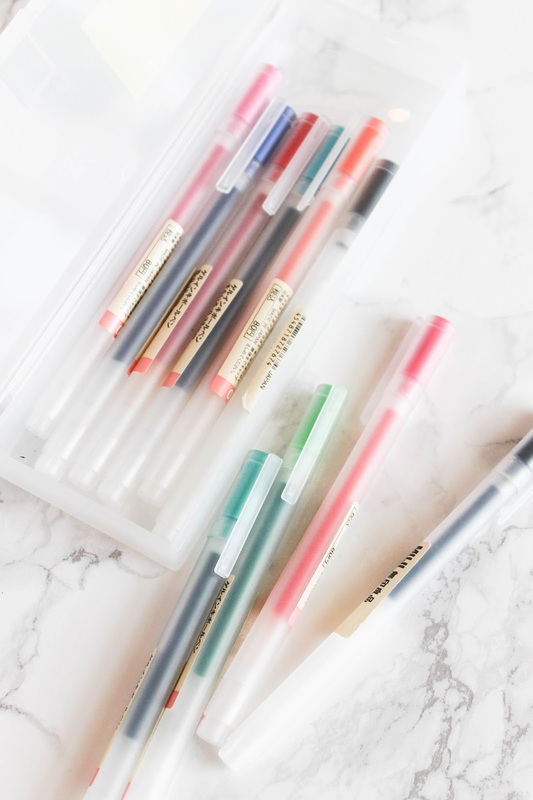 They're really my favorite, and they're perfect for color coding your notes, differentiating tasks in your agenda, and even decorating cards. I found out my freshman year of college that dry erase boards are a really great study tool. If you don't like wasting paper from doing scratch work, dry erase boards and dry erase markers are your answer. I like carrying them with me in my backpack, so I have them if I end up studying in a place that has dry erase boards and there are no markers around. It's happened plenty of times before, and I can't even tell you how good I felt because I was prepared and brought my own! I somehow found a way to also need permanent markers in all colors. 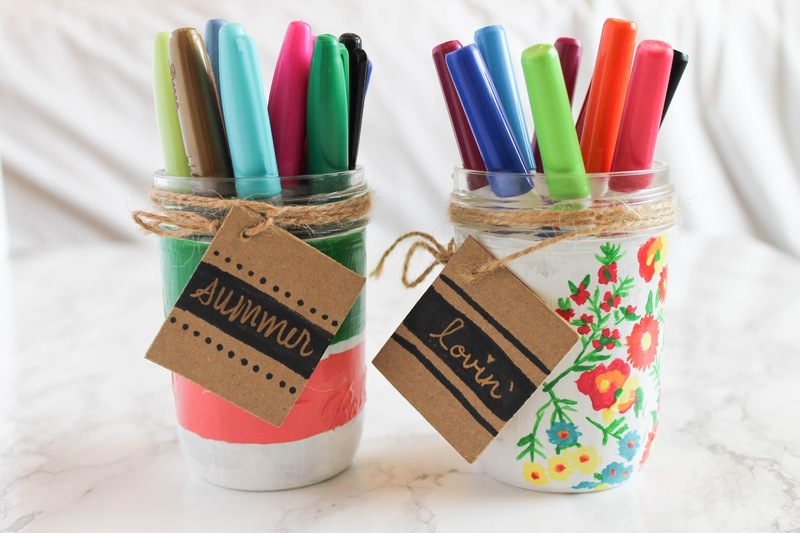 Maybe it has to do with my constant need to write my name on all my things or craft homemade cards, but either way, they've come in handy these past few years! I'm not familiar how it is in all majors, but in engineering, I collect a lot of loose papers from homework assignments, graded papers, and handout notes. 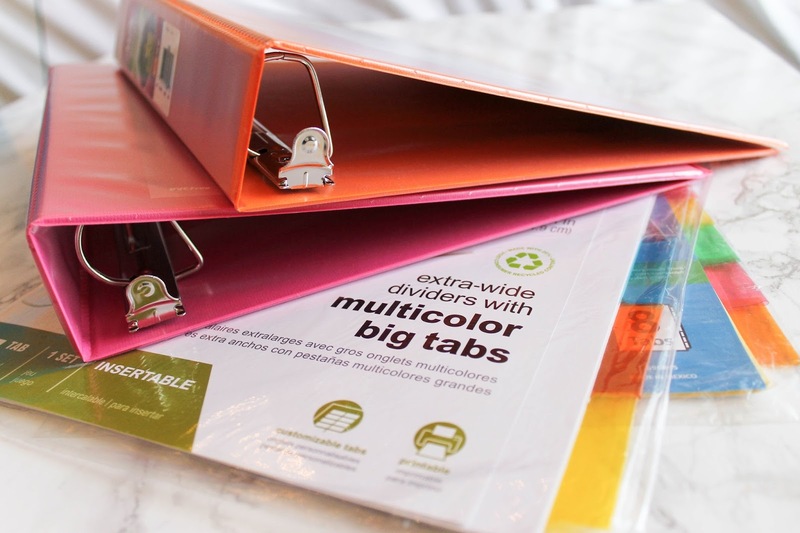 I love having colorful binders with plastic sleeves and colored tab dividers to keep my loose papers organized. Although I love my binders, I usually keep them at home, because they're a bit too bulky for my backpack. Colored folders and colored notebooks are things that stay with me. I transfer any loose papers from folders into binders once I feel like I don't need them with me at all times. I like to label my classes at the front of my colored folders with washi tape, so I can reuse them for another semester. These aren't exactly school supplies, but thank you cards have become an absolute necessity in college. I've needed them for many occasions. 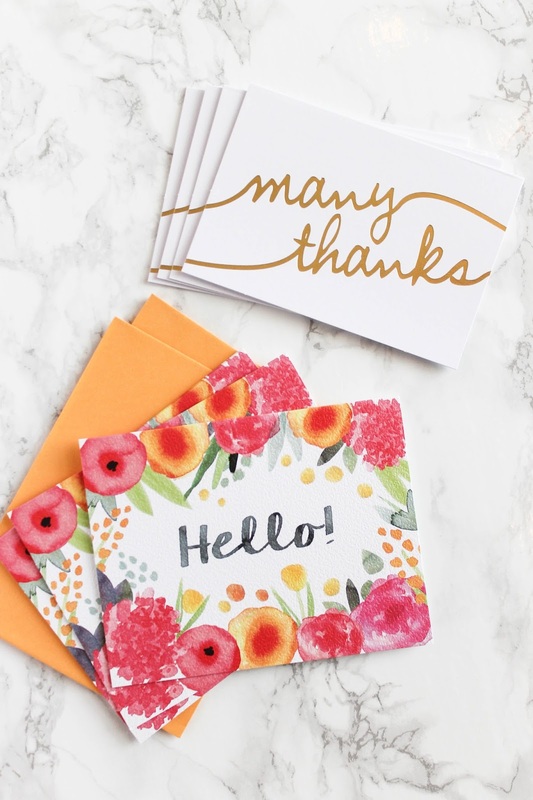 Sending a thank you card is a small gesture, but showing even just a little gratitude can go a long way. Did I miss anything on your list? Be sure to let me know down below. As always, you can shop my favorite school supplies in the "Shop" tab of the navigation bar. Feel free to send me an email or leave me a comment if you have any questions about school supplies or college in general. Thanks for reading, and have a wonderful day! I love the Target dollar section! 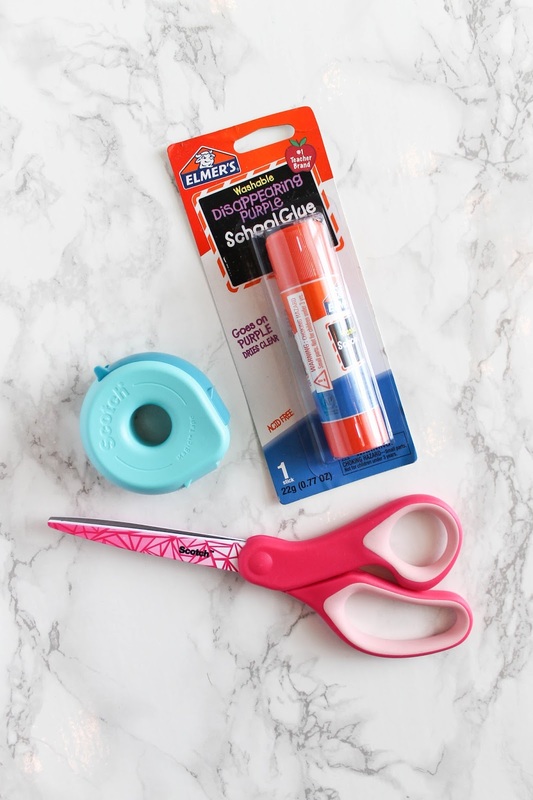 You shared so many cute supplies! Right?! That section has the most fun things! Me as well, Sydney! Especially the cute stickers. I'm so glad they came back with their simple designs! Wow! I'm so glad to have found your blog! I'm obsessed with bright colours and stationary too!